500 meter Near from Gangalal Hospital. 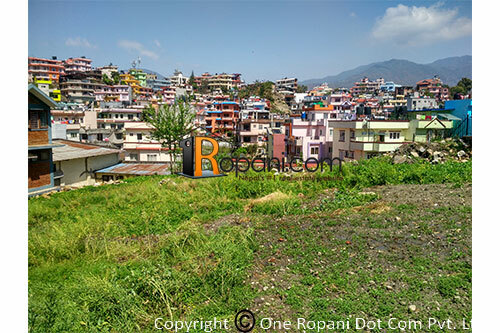 Square shaped land located at prime and peaceful residential location, easy access road from budhanilkantha main road and Dhapasi main road ( Way to Neuro Hospital), North side attached with 30 fit width black topped main road and South side attached with 14 fit width access road. School, collage, hospital,supermarket available within 1 KM.